Adhesive : neutral compound based on saturated petrolatum and inert siliceous fillers. 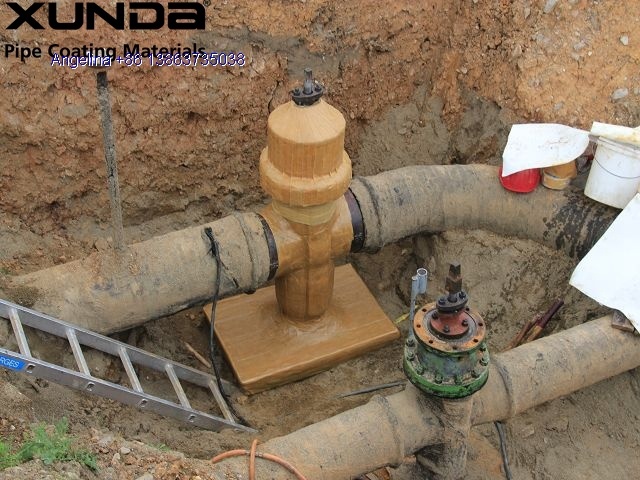 The petrolatum coating system is designed for corrosion protection of buried or exposed or marine pipes, rods, cables, valves and metal fittings, tanks. Itconsist of petrolatum tape, petrolatum mastic, petrolatum primer, outer tape. Petrolatum tape is a non-hardening and non-cracking corrosion protection wrap. It is highly resistant to mineral acids, alkalis, salts and micro-organisms and highly impermeable to water vapor and gases. 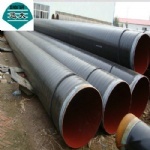 Used for the protection of buried or exposed pipes, rods, cable, valves and metal fittings from corrosion. It is composed of a non-woven fiber fabric coated with a neutral compound based on saturated petrolatum and inert siliceous fillers. 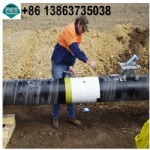 Petrolatum mastic is a cold applied mastic for sealing and filling the pipeline valve 、flange etc. 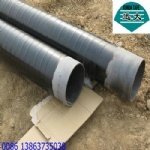 It suitable for application in a wide range of climatic conditions. It is used for moulding around irregular profiles such as flange 、valve、joint to provide a contour that suitable for wrapping the petrolatum tape. It contains inert siliceous fillers and vegetable fibers. The outer tape is designed for protection of petrolatum tape, it should applied after petrolatum tape. It can be applied to cold,wet surfaces.